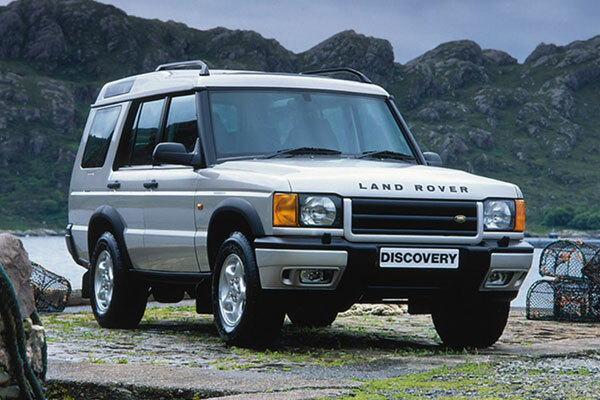 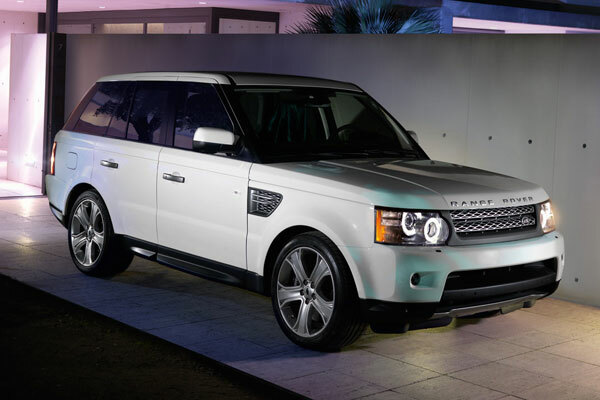 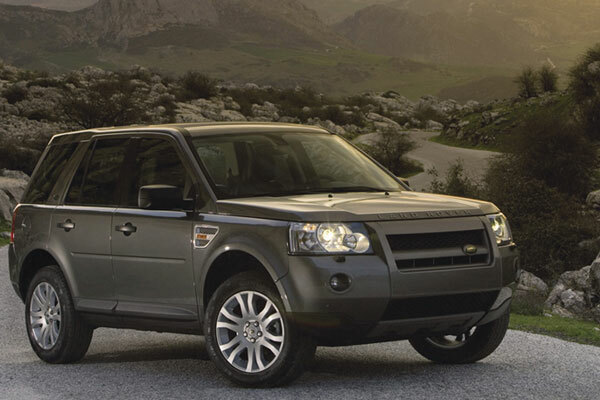 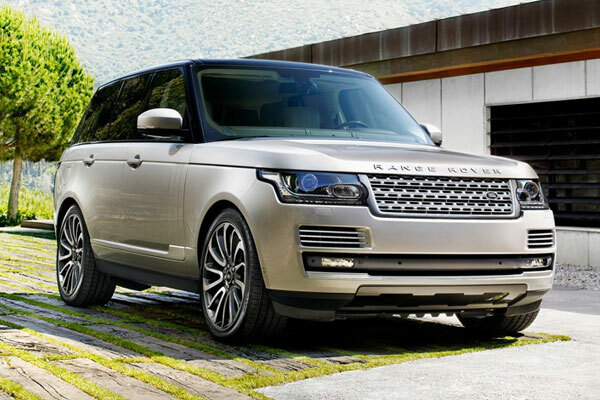 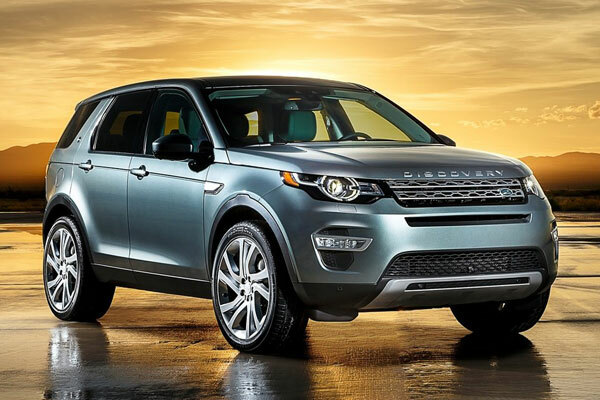 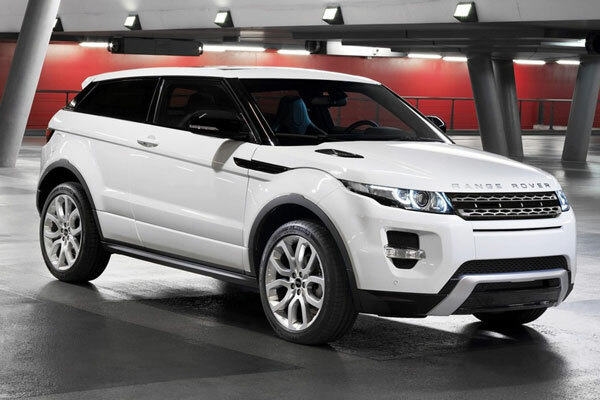 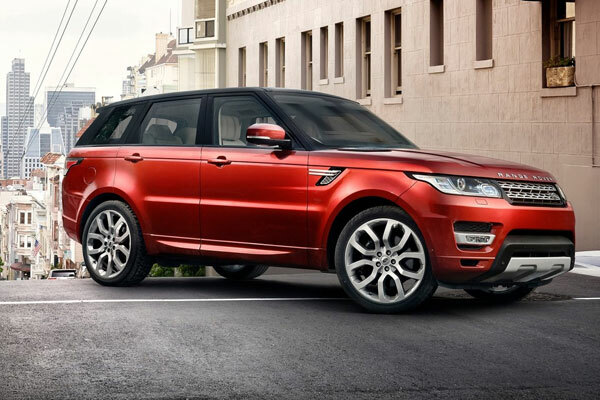 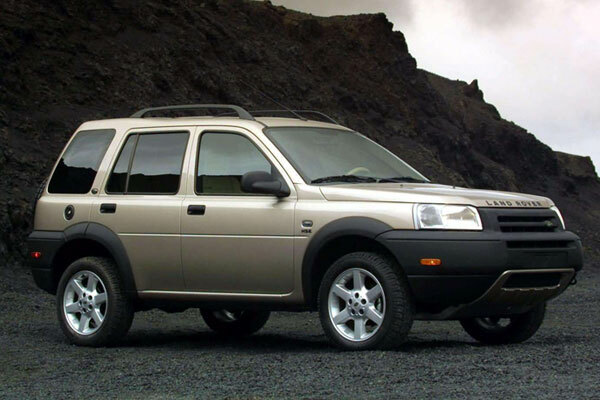 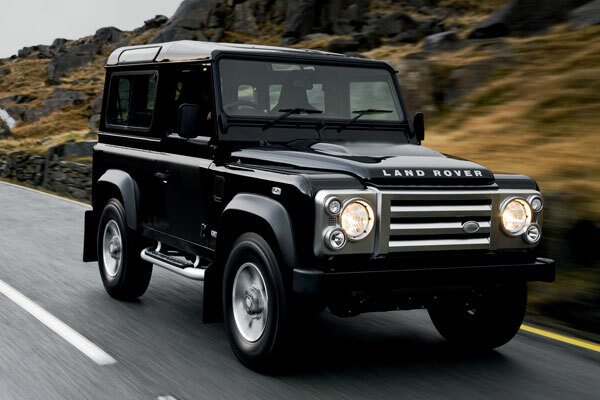 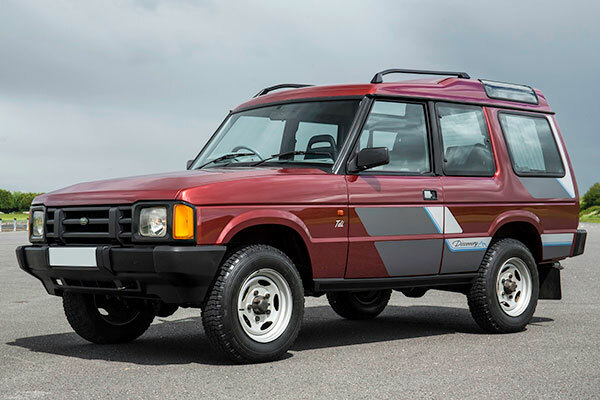 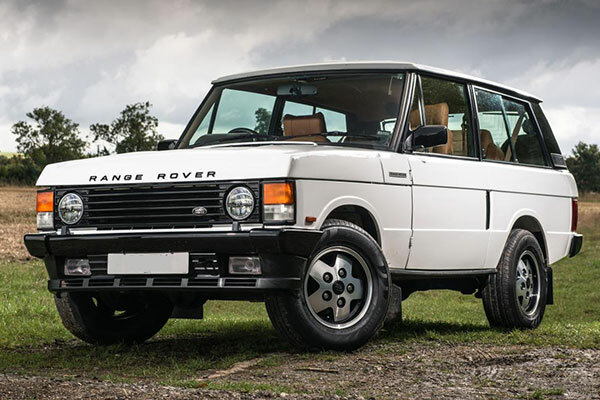 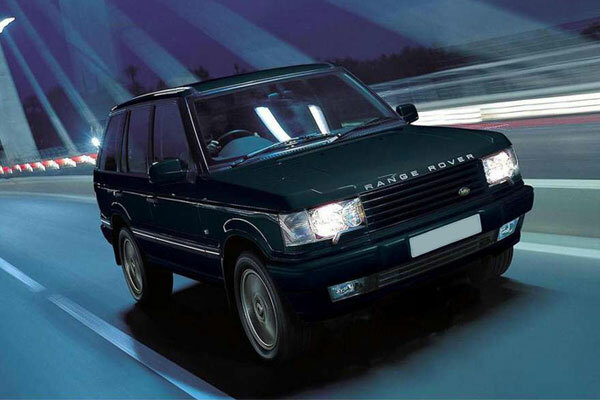 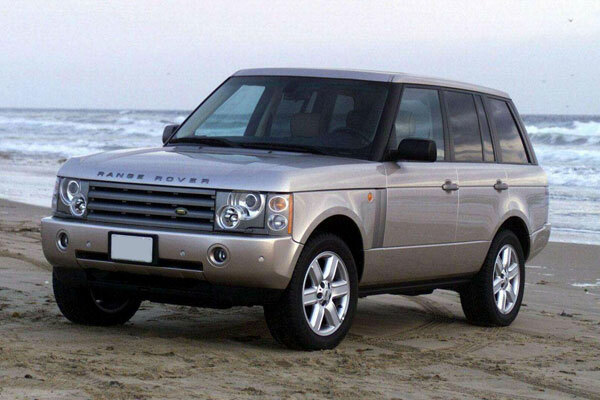 Our aim is to be the leading producer of diagnostic equipment for Land Rover vehicles. 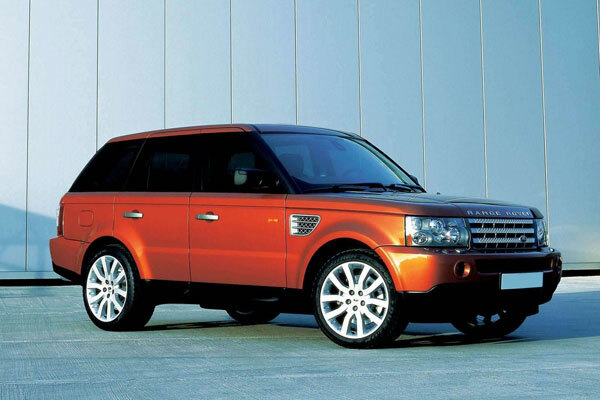 We achieve this by coupling innovative hardware like the NANOCOM Evolution, Faultmate MSV2, Faultmate FCR, Basic Bits and EAS Kicker designed with cutting edge software development. 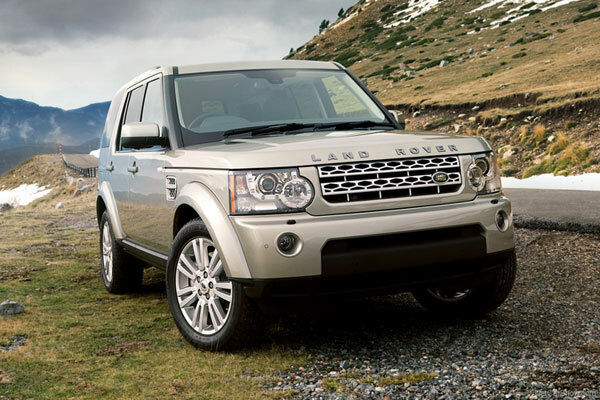 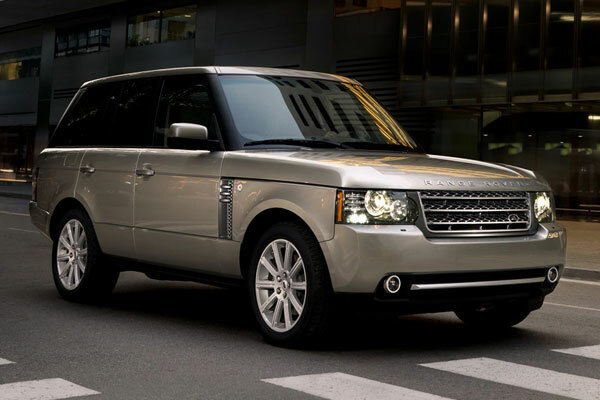 Apart from diagnostic systems we also produce the CAN-Lock anti-theft hardware for Land Rover CAN-Bus vehicles and accessories like the Steering Wheel Conversion Kit for Discovery 3 and Range Rover Sport 2005 - 2009. 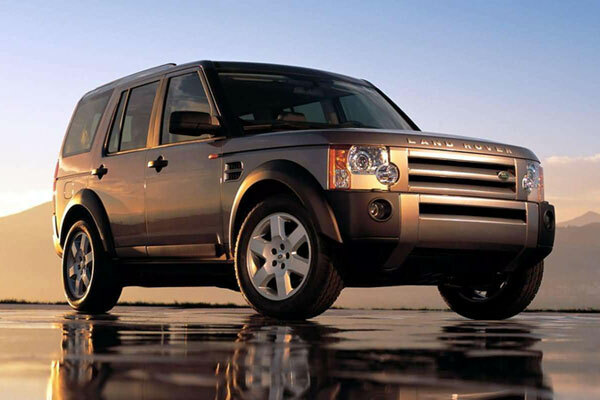 In order to help our visitors selecting the correct diagnostic system for their vehicle by choosing on one of the vehicles below our web shop will display only the diagnostic systems compatible with the vehicle selected. 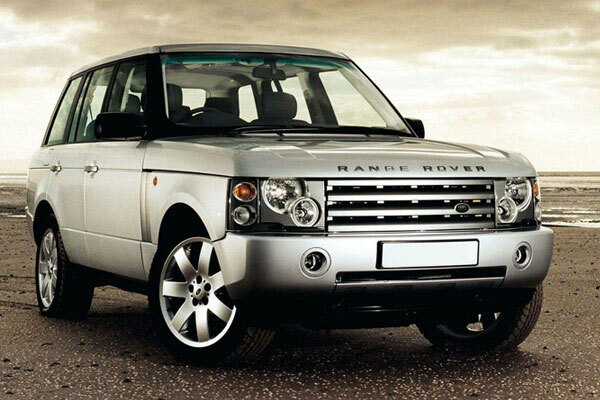 If you are looking for diagnostic systems for different vehicles such as Rover and MG or if you want to view all our products without selecting a specific vehicle please click here.